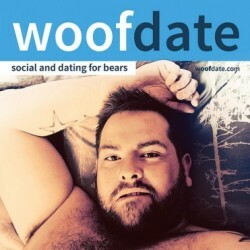 cgnhairy is a 47 years old Bear, from Cologne, Nordrhein-Westfalen, Germany. I love hairy men! I love bearded men! cgnhairy has just signed up. Say hello!